#wrapup President Mattarella strictly applied Constitution blocking anti EU minister Savona. 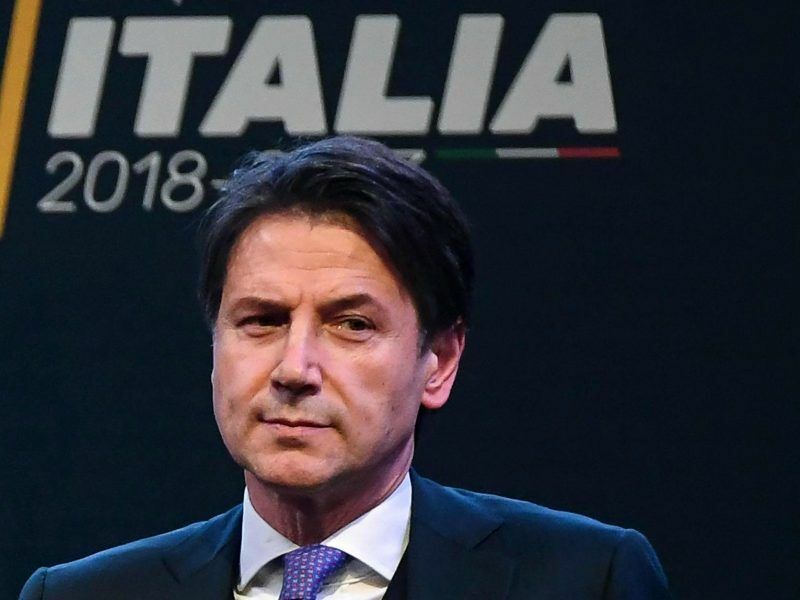 Premier designated Conte should have imposed his will on Salvini and Di Maio nominating a different minister. Salvini+DiMaio after imposing the hapless Conte should have ok another name. Financial markets tumbled last week on fears the coalition being discussed would unleash a spending splurge and dangerously ramp up Italy’s already huge debt, which is equivalent to more than 1.3 times the nation’s domestic output. After Mattarella’s move, the euro gained ground, adding 0.6% against the Japanese yen and ticking up against other major trading partners as well. “If there’s not the OK of Berlin, Paris or Brussels, a government cannot be formed in Italy. It’s madness, and I ask the Italian people to stay close to us because I want to bring democracy back to this country,” Salvini told reporters. 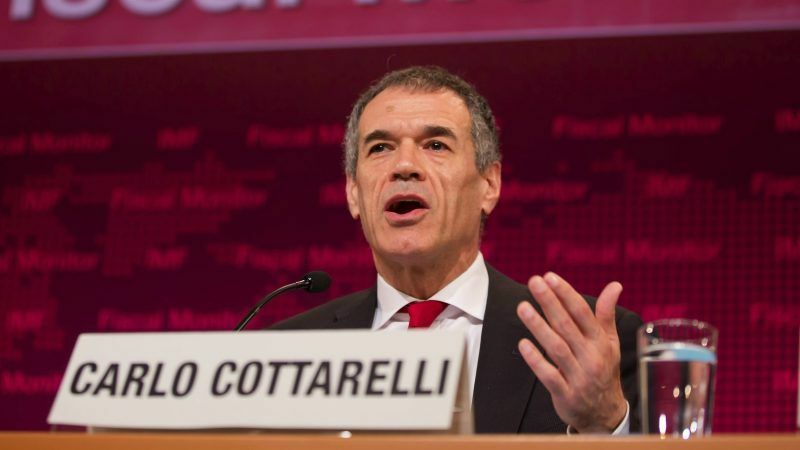 Shortly afterwards, the president’s office summoned Cottarelli, the IMF’s former director of fiscal affairs, for a meeting on Monday. Such a call is usually a prelude to being offered a mandate to form a government. Polls have suggested that the League, which won 17% of the vote in March, would surge in any early ballot, while support for 5-Star remained strong on around 35%. The centre-right Forza Italia party and the centre-left Democratic Party (PD) both denounced calls for impeachment, with former PD leader Matteo Renzi saying his party would take to the streets to defend Italy’s institutions if needed. “Today, we need people to say ‘no’ to those who want to break us apart, who make excuses rather than assuming their responsibilities, who are playing on the anxieties of others,” Renzi, a former prime minister, wrote on Facebook.